Auckland, New Zealand based online payments company Latitude Technologies has secured $3m in Series A funding for its LatiPay brand, led by Jubilee Capital Management. 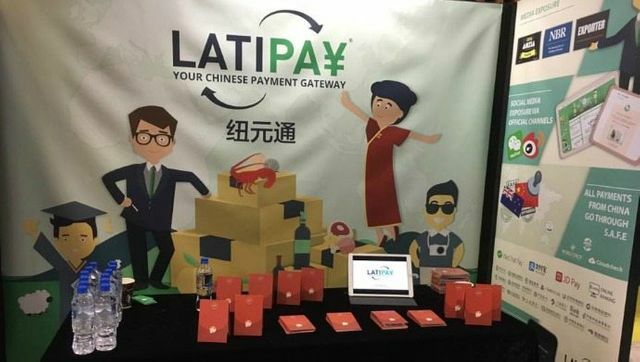 LatiPay allows Chinese consumers to pay for goods and services using Chinese Yuan whilst merchants receive full payment for goods or services direct to their local bank account in their local currency, at no cost to the merchants. The startup launched operations in Australia in December 2016, and will expand to the US and Singapore in May this year. Jubilee Capital is a Singapore-based VC fund which has recently obtained its registered fund management license from Monetary Authority of Singapore. The lead investor, Jubilee Capital, deploys funds into high-growth technology enterprises. Latipay is the third investment by Jubilee Technology Fund, which has a target size of US$100 million. In November, Jubilee announced the launch of its new fund Jubilee Tech Fund (JTF) with an initial kitty of US$30 million. It plans to raise a total of US$100 million for JTF.